With so many amazing neighbourhood amenities in Burlington, why limit yourself to the same places? Try something new by visiting one of the five best coffee shops Burlington has to offer, it’s the best way to stay warm on a chilly fall afternoon. 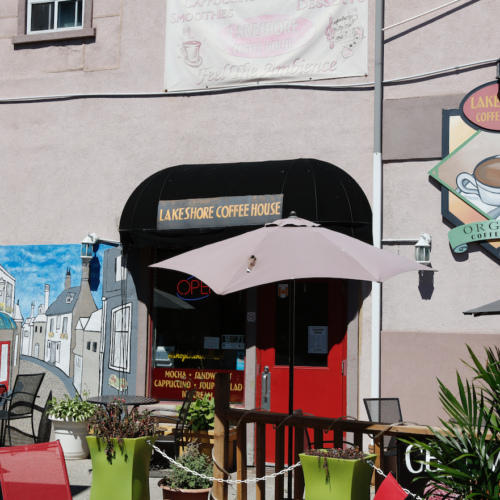 Over the last five years, Lakeshore Coffee House has become a community favourite for local Burlington residents. The friendly atmosphere, fresh coffee and delicious treats are a couple of the many reasons a dedicated group of customers will go nowhere else for their daily cup of joe. Stop by and order yourself a cup of their organic fair trade coffee, unique beverage and appetizing snack like their made to order sandwiches‚ homemade soups & salads or a delectable quiche. Lola Choco Bar and Sweet House is the perfect place to get your caffeine and sugar fix all at once. 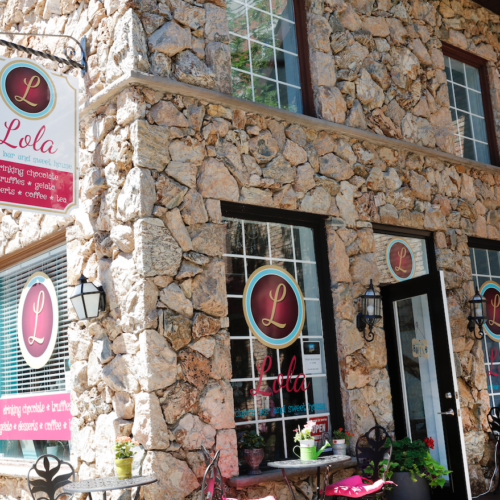 Known for their tasty, sweet selections, Lola also brews up fresh and delicious coffee and hot beverages like hot chocolate and espresso. So, you can enjoy a warm beverage paired with a slice of apple pie or a peach cookie while catching up with an old friend. Serving up locally roasted coffee, Tamp Coffee Co. takes great care in making each and every cup fresh and guaranteeing every one of their baristas are thoroughly trained. 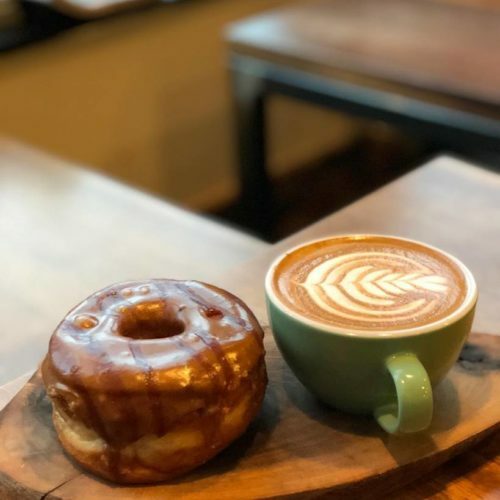 Tamp Coffee also serves up a meticulously crafted menu featuring doughnuts, sandwiches and more, created to perfectly compliment their delicious brews. 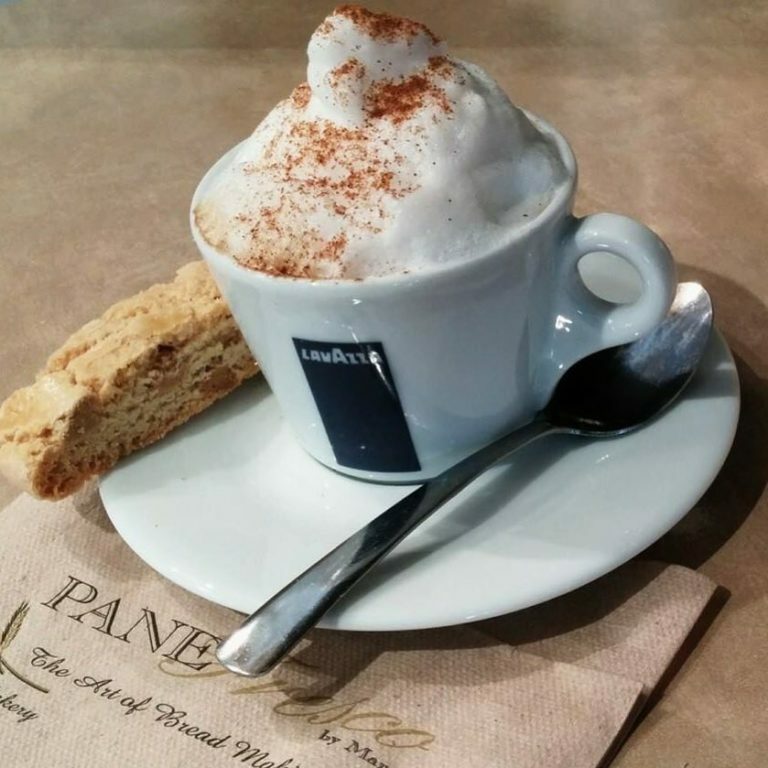 Photo courtesy of Tamp Coffee Co.
Coffee is only one item on Pane Fresco’s delicious and diverse menu. Serving up artisan bread, breakfast, pizza and more you’ll never leave Pane Fresco feeling hungry. The fresh coffee, mouth-watering food and adorable atmosphere will have you coming back for more. 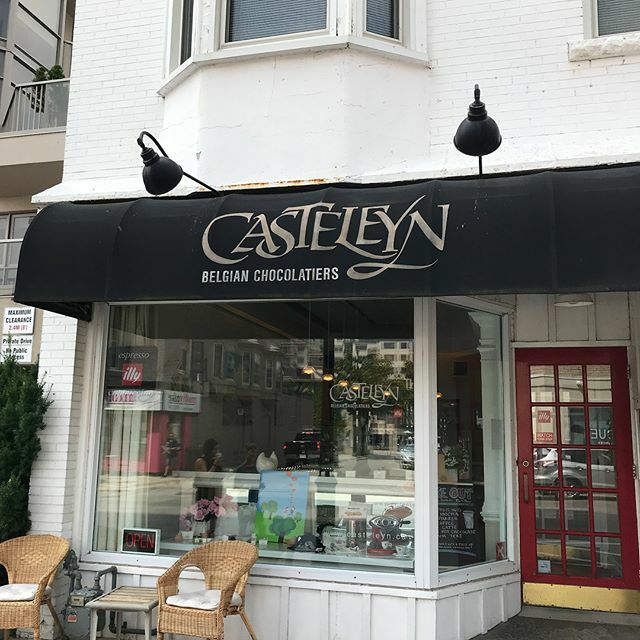 Casteleyn Belgian Chocolatiers not only serves delectable chocolate creations, they also offer an amazing espresso bar featuring cappuccinos, café lattes and café mocha. Each drink also comes with a complimentary piece of their finest Belgian chocolate – what could be better? To learn more about Everything Burlington from Carriage Gate Homes, follow us on Facebook and Instagram.